We’re all well aware that when we don’t get enough sleep it can affect our energy and our mood, but did you know it can also affect out waistlines?! A recent study has found that tiredness or insomnia causes us to crave sugary food. 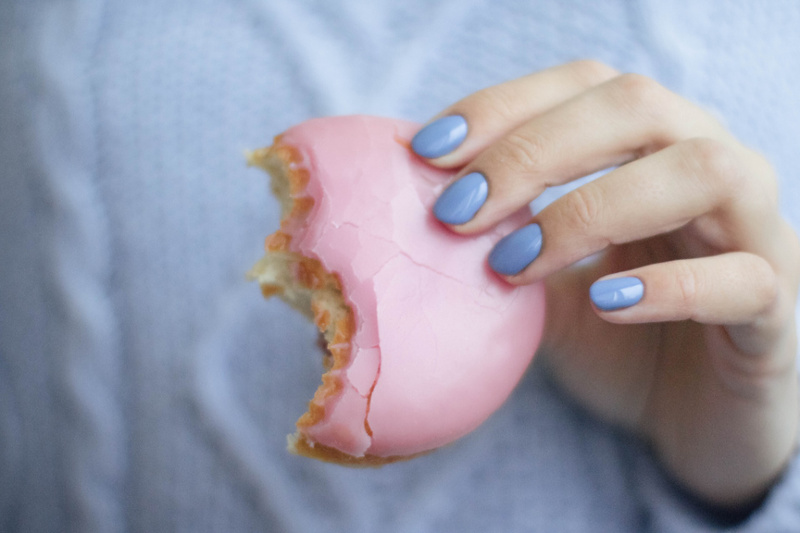 Researchers at the Michigan State University found that when we are overtired a region of our brain gets ‘turned on’ when we divulge in sweet treats. This then creates a vicious cycle that is often hard to break. Us mammas are constantly tired, and it’s no wonder we’re reaching for the coffee and the cookie tin after another restless night. Tiredness causes an individual to ‘stress eat’ as lack of sleep causes a hormone called cortisol to be released into the body. High levels of cortisol can interrupt sound sleep. It’s hard to break the cycle, as poor sleep can lead to anxiety and anxiety can lead to poor sleep. 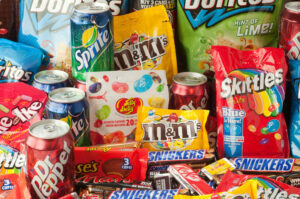 Anxiety can also lead to poor food choices and it leads individuals to consume more sugar as a quick fix energy boost. Have you ever been up all night and then been tempted to skip breakfast or grab something unhealthy on the go? Well, there’s some science behind that. A Japanese study analysed 2,000 factory workers to study sleep’s relationship with other lifestyle factors and found that those with insufficient sleep didn’t make healthy choices when it came to food. Those running on fewer hours of sleep didn’t eat frequent meals or eat regularly plus they snacked more often, seasoned their food more and didn’t eat as many vegetables. Getting enough sleep helps you say goodbye to weight gain. Another study by The University of Chicago examined 10 individuals and placed them on a healthy diet. They were studied twice, once for 14 days in the lab with an 8.5 hour period set aside for sleep, and once for 14 days with only 5.5 hours designated for sleep. Though the dieters lost the same amount of weight, when they got more sleep, more than half of the weight they lost was fat. When they cut back on their sleep, only one fourth of their weight loss came from fat. Health officials recommend adults sleep between seven and nine hours a night, but this isn’t always possible when you have infants. So, what can we do to help feel less tired? 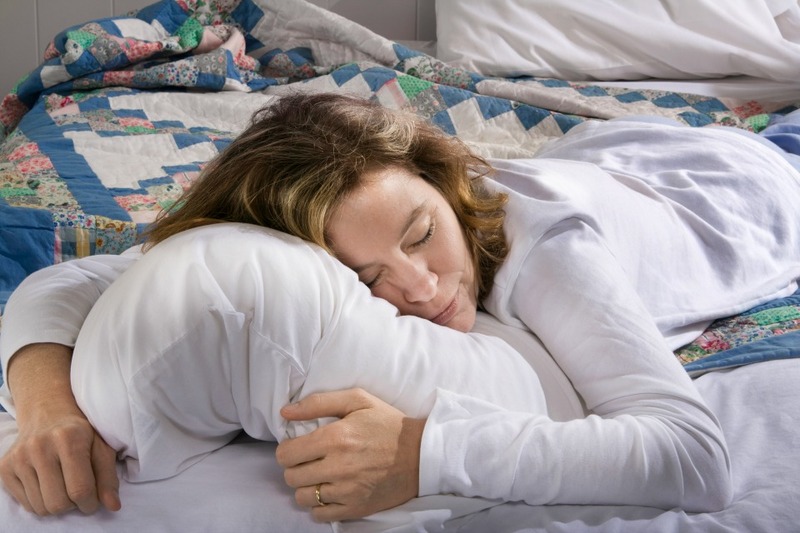 Sticking to a routine can help your body get into a better sleep pattern. It’s hard to find the time for a lie in when you’ve got children so why not try to go to bed as soon as you’ve got the kids down to get some extra hours? If stress is causing you to struggle to sleep then why not try unwinding through meditation or calming tunes? The Healthy Mummy MIND.BODY.BREATH.Sessions are designed to support mindful motherhood (and compliment your exercise program while following the 28 Day Weight Loss Challenge). You may not get a good night’s rest if you eat right before you try to fall asleep, this is because your body isn’t fully resting as it’s digesting. 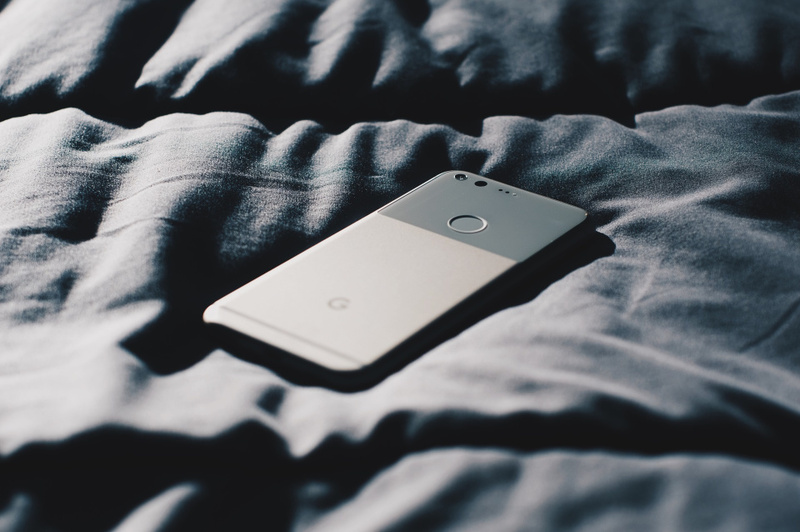 Scrolling through your phone while you are in bed bed isn’t going to help you shut off. If anything, it will stimulate your mind and make it harder to drift off. It seems the general consensus is that mums are tired and this can affect their ability to exercise, but exercise actually helps us feel less anxious and sleep better at night.